Due to rapid growth and to continue to serve our current clients effectively, we are temporarily limiting the number of new clients we can accept. Currently, we have filled all remaining openings for 2018 tax preparation services. We hope to take on new clients in May for 2019 planning and projection services. If you are interested in being notified when we start accepting new clients, please complete this form. Should I incorporate my business or use an LLC? Or something else? How can I mitigate my high taxes – legally, but to my optimal benefit? Are my assets adequately protected? Are there other steps I should be taking? You’re already overloaded with paperwork and worries about the requirements of the ACA, HIPPA, and Medicare. You probably don’t enjoy spending your precious free time studying a complex tax code, reviewing business contracts, and handling bookkeeping for your practice, but you may not know where to start or who to trust. This is where we can help. Fox & Company CPAs is a full-service Certified Public Accounting firm located in Kentucky, with clients throughout the United States and Mexico. Over 90% of our HNW and doctor clients are virtual and “visit” us via the internet from the comfort of their homes and offices. We work in tandem with our sister firm, Fox & Co. Wealth Management, a Fee-Only®comprehensive wealth management firm. Johanna Fox Turner, CPA, CFP®, RLP®, is senior partner of both firms. She is forum moderator of the White Coat Investor forum and a contributor to the WCI, Physician on Fire blogs and Physician’s Money Digest blogs. Johanna assists HNW clients across the USA and in Mexico with asset protection strategies including tax, financial, and investment planning. The team at Fox & Company CPAs is committed to putting your best interests first. We believe you and your family deserve to work with experienced, caring advisors who will keep an eye on your finances not just at tax time, but during the rest of the year, too. We offer a free, absolutely no-obligation review of your income tax returns and a second opinion. 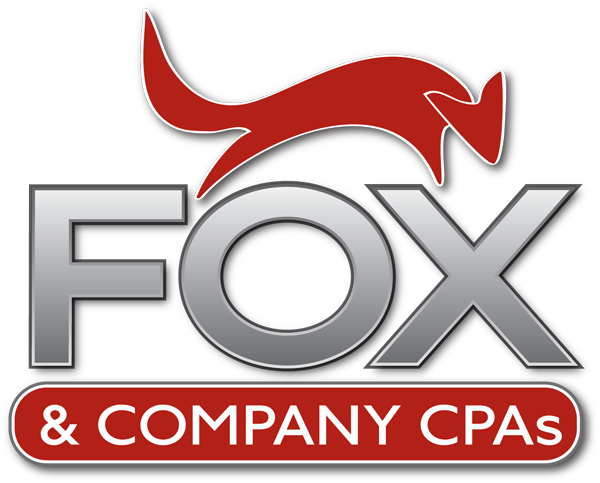 Click here to schedule a complimentary appointment to find out more about Fox & Company CPAs. We look forward to meeting you.